After a rough year which saw a revolt by elite guests, a controversial devaluation of loyalty benefits, technical woes absorbing newly acquired Starwood properties and a historic data breach in which millions of guests’ personal details were exposed by hackers, Marriott CEO Arne Sorenson was named the 2019 CEO of the Year by Chief Executive Magazine. 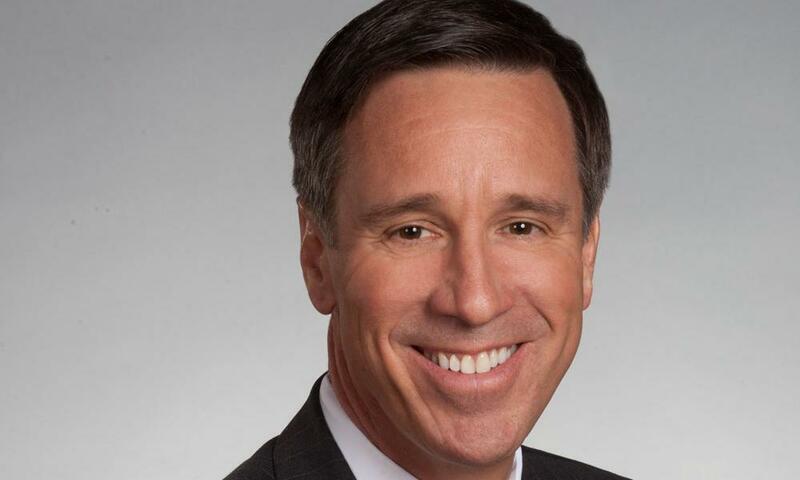 Controversial Marriott International Executive Arne Sorenson was named the 2019 CEO of the Year by Chief Executive Magazine. The honor was awarded by a selection committee comprised of leading executives from a wide cross-section of industries, including Lockheed Martin CEO Marillyn Hewson, former Bausch & Lomb Chairman Fred Hassan and Crane CEO Max H. Mitchell. The selection committee singled out Sorenson’s “outstanding performance running one of the most complex, global businesses in the world in the face of daunting cultural and technological changes” in electing him the 33rd annual CEO of the Year champion. Past award winners make up a laundry list of business luminaries, including Bill Gates, Jack Welch, Michael Dell and Bob Iger. Those “daunting cultural and technological changes” haven’t always been navigated successfully by Sorenson and his team in recent months. 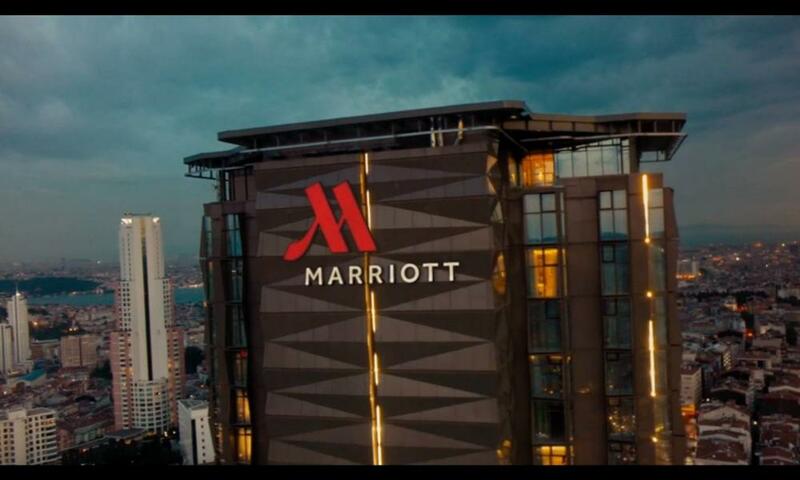 In November, Marriott was forced to come clean about what was at the time considered by some to be the biggest single hacker-involved data breach in history. Both Starwood Preferred Guest (SPG) and Marriott Rewards members have loudly complained of losing status, redemption value and customer service attention following the merger of Marriott and Starwood. More recently, the hotel chain’s most loyal members have banded together to revolt against Marriott’s increasingly difficult-to-navigate Bonvoy rewards program. In February, Hilton CEO Christopher Nassetta announced that Marriott’s missteps have been Hilton Honors’ gain – to the tune of 14 million new members. Not surprisingly, some of those disgruntled frequent guests are not exactly celebrating the news of Sorenson’s recent honor. Flyertalk’s elite Marriott Bonvoy members, in some cases, had to be convinced that the announcement was not an elaborate (albeit late) April Fools prank. While Sorenson (who is the first Marriott CEO to not have the last name of Marriott), certainly has his detractors, his tenure has largely been lauded by investors and his peers alike. Sorenson’s strong focus on social and environmental issues during his tenure at Marriott has likewise been well received. “There are few people who have driven innovation in the way that Arne has and been able to lead such a large organization, and to be able to keep them focused on excellent execution and also the responsibilities that they have for each other, the environment and on social issues,” Kaman Corporation CEO and selection committee member Neal Keating offered. I guess the selection criteria was who could maximize short term profit, which would cause long term dissatisfaction. Terrible. Sorenson is, at best, the second best CEO of the year. The best clearly belongs to Muilenburg of Boeing. Best CEO of the year? Surely you jest (and don’t call me “Shirley”). I certainly wouldn’t invest in any company whose CEO took Arne as a role model. The IT debacle aside, what really aggravates me is the inconsistent treatment I receive as a Titanium elite. I’m really low maintenance when traveling myself for business. Just give me a couple of bottles of water, access to the concierge lounge or breakfast if it is closed for some reason, a clean decent room and I’m happy. I only complain if they give me some crap room and then lie that there’s no better available when I challenge them. (Even though a quick look at the app shows that there is). This does not happen often, but it does happen and shouldn’t. Well- he has made sure that all former Starwood properties have a Book of Mormon handy in their rooms STRAIGHT after the takeover. One can’t really not blame the poor guy if he doesn’t have the capacity to keep his customers’ data safe- at least the Books of Mormon rollout went well. Amazing how it can be that some anonymous coward’s post on Twitter is used as as if he/she were an industry expert. 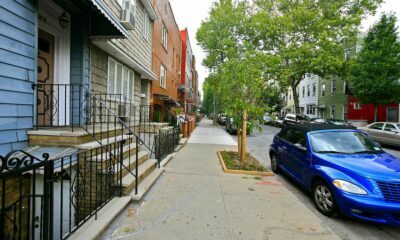 Nobody reading this could have accompished what Arne Sorensen did. Remember that Bonvoy is a GIFT. Marriott is not obligated to reward people for staying at its hotels. So there were a few glitches. Big deal. And before you say I don’t know what I am talking about, I have the highest possible status with Marriott and things did go wrong with my account. I am both a Marriott Lifetime Titanium member (hard work to get there) and also a Marriott shareholder. I bought the stock seven years ago as Starwood (HOT) and grew the position from time to time because I was so impressed with SPG’s customer-centric attitude. 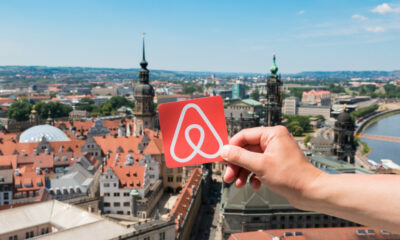 I have done very well with the shares but after hearing the short-sided comments of Mr. Sorenson, it is obvious why the “noise around the edges” has become so deafening to Marriott’s best customers. Therefore, I have decided to cut my Marriott stock position in half….Nothing personal, just a good financial decision watching Marriott’s customer service and loyalty program get “Bonvoyed” more each day. Oh, and this is persona: I have “Aspired” and became a Hilton Diamond! Life goes on. Just proves that these ‘awards’ are total bs and the source of where they come from (the magazine) are total bs and disconnected from reality as well. Put up a good marketing fluff game full of crap and no substance and you’ll win.